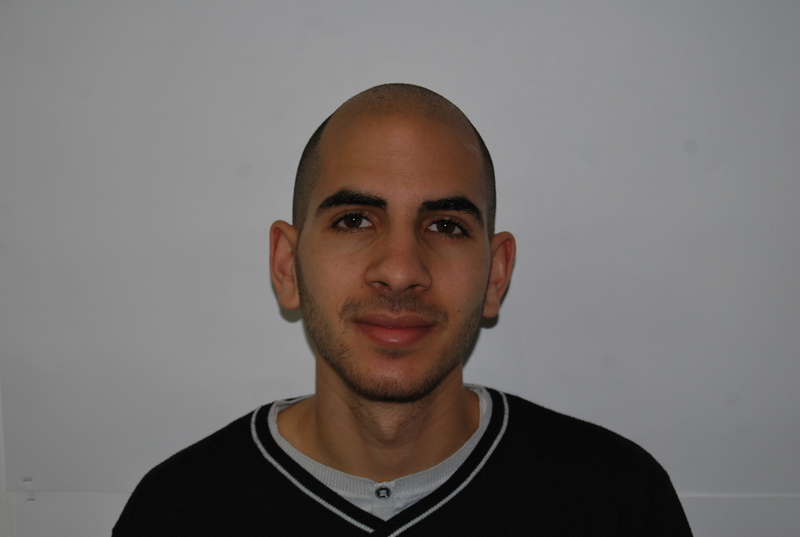 About myself: I was born in 1992 and spent most of my life in Gan Yavne. After a military service of 4.5 years in the Intelligence corps I have started my studies at the Technion Excellence Program. Hobbies and other activities: I enjoy traveling, sports, reading, listening to music and hanging out with my friends.